I am often asked, “Do people really elope, and what does that mean?”. 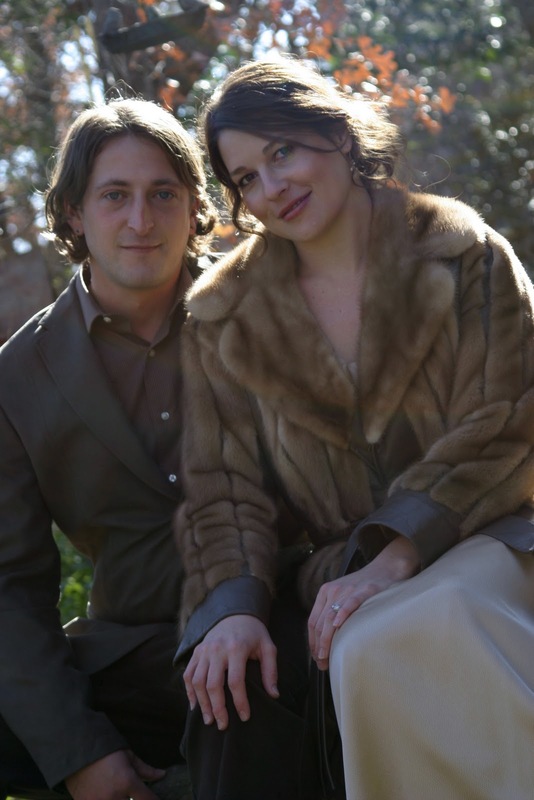 An elopement is simply a couple going away to have a private marriage ceremony. In Texas you must obtain a marriage license from your county courthouse 72 hours before the marriage, unless you are active Military. The officiant that marries you will be responsible to mail that back in for you. 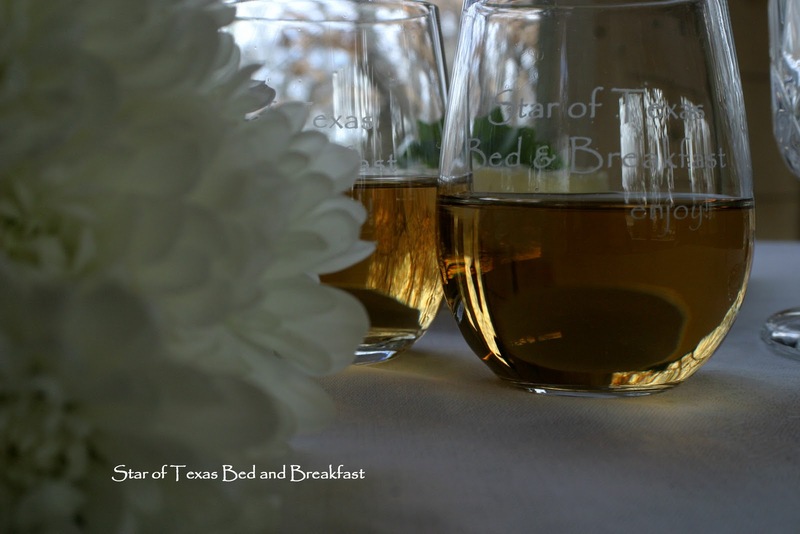 We offer 2 different Elopement packages at Star of Texas Bed and Breakfast. The Basic Elopement is paid for seperate from your room and includes the ceremony where Don, that is a Chaplain, marries you. We provide a small cake, punch, a bride’s bouquet and take pictures that we put on a photo cd for you to have. We will do this small ceremony even if you are not a guest but it must be scheduled in. Our most popular package is the Ultimate Texas Elopement Honeymoon Getaway… You get everything that is mentioned above in the basic plus your choice of cottage for 2 nights, a massage for 2 in the Garden room and a romantic evening meal served to your room. How simple and hassle free is this. But what I love most, is it is very intimate. We allow you to select the location on our property for the ceremony that best fits you, like on the trail, at the pond on the wedding deck, we have done them all over our property. If you are thinking about eloping, then please visit our website and check out what we have to offer, I don’t think you will find a nicer ceremony anywhere and that is very reasonably priced.